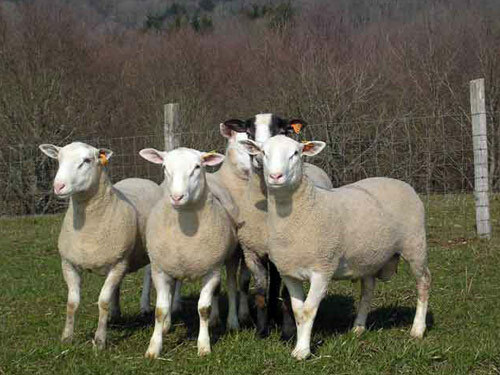 The creation of the INRA 401 sheep bloodline began in France in 1970, after a series of experiments crossing the Berrichon du Cher and Romanov which began in 1963 with the Romanov breed. Matings were carried out for several successive generations, between breeding stock of the same generation chosen in priority to maintain the origins represented in the foundation generation. The INRA 401 is a highly productive ewe, with a 200 percent prolificacy, excellent out-of-season fertility, good milk production, and outstanding mothering ability.